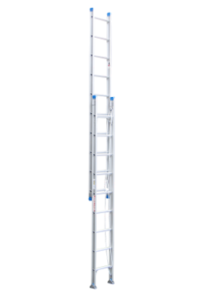 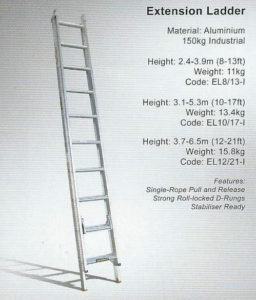 Standard Pro Series extension aluminium ladders are fitted with Level-Arc for use on sloping ground or swivel feet are available by ordering ladder with “SF” suffix. 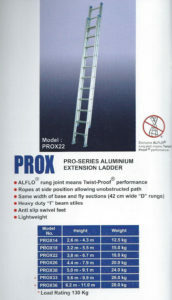 Eg PROX36-SF. 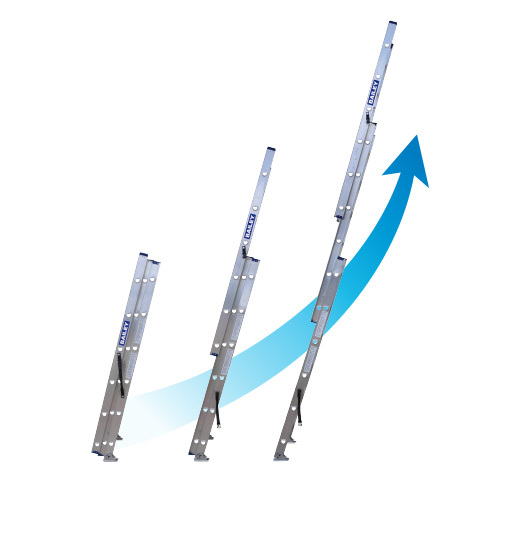 Innovative and clever in design, the Bailey Triple Extension ladder has a 135kg load rating and is designed for domestic and trade/ commercial use. 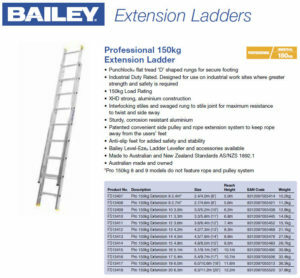 Offering a host of benefits the Bailey Triple Extension is easy to use, includes a convenient carry handle and is ultra-portable.